New Ravenna is America’s premier designer and manufacturer of stone and glass mosaic tiles. Handcrafted in Virginia, their tile is fashioned into decorative borders, murals, field tile and medallions to create distinctive styles and textures. The end result is a custom, one-of-a-kind work of art. 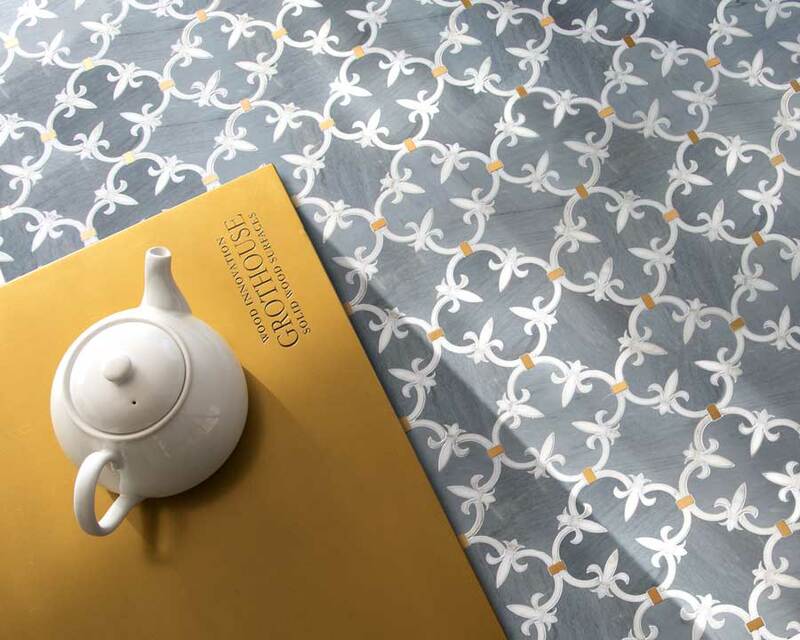 They recently released a new collection, Jardins Français designed by Caroline Beaupere. With the introduction of this new collection, New Ravenna designed Anvil™ custom metal countertops to match the materials in the mosaic tiles. 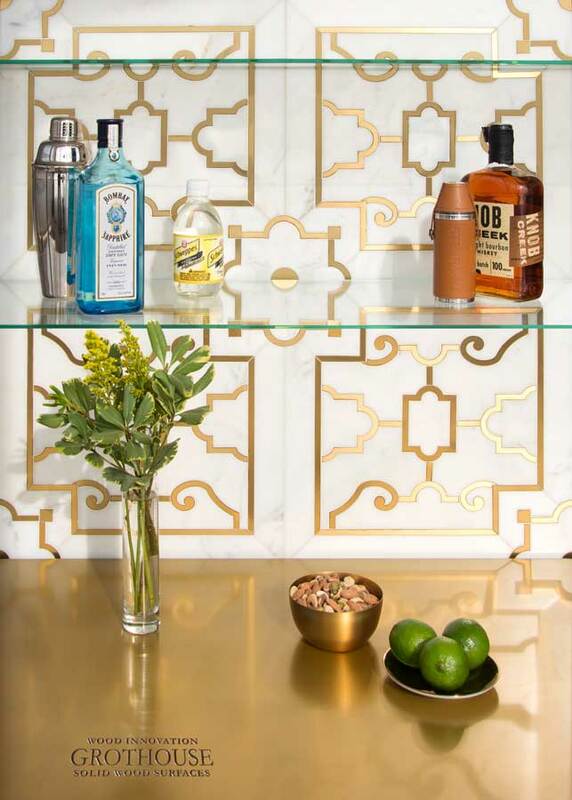 A Magnum metal countertop was gilded to match Fleur de Lys flooring, shown in polished Bardiglio, Calacatta Gold, and Brass. The luminescent shell used in this tile represents Spring. The Anvil™ Magnum metal countertop also pairs beautifully with Fleur de Lys in polished Calacatta Gold, Thassos, and Brass. Jardin de Versailles emulates the golden hues of Fall. Shown in polished Calacatta Gold and Brass, this pattern is paired with a gleaming Magnum countertop. Tuileries Petite is a hand-cut mosaic shown in polished Thassos, Nero Marquina, and brushed Aluminum. The grey hues in this bold textural design are echoed in the Axel metal countertop. Anvil™ custom metal countertops are an excellent match for mosaic tiles, complementing the abstract colors and designs. 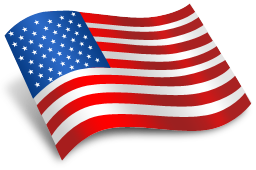 Grothouse is honored to partner with a fellow made in America manufacturer whose talents are celebrated worldwide. 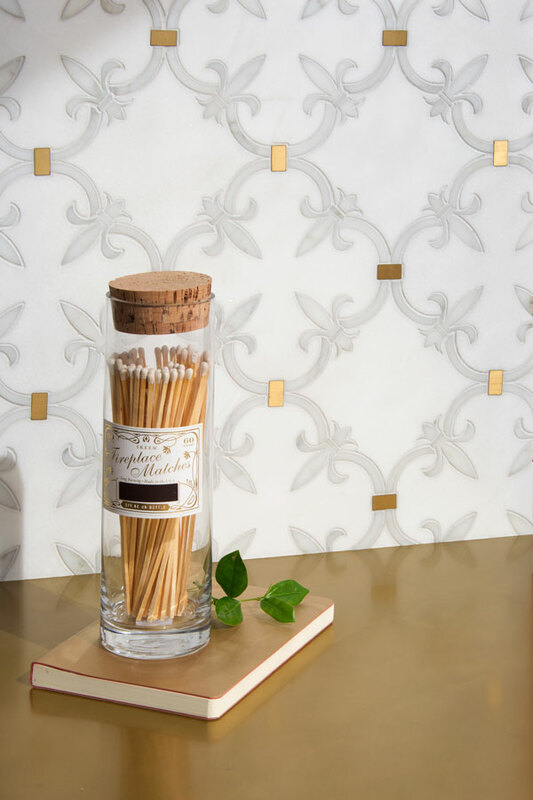 You can learn more about the New Ravenna Jardins Français collection by clicking here. 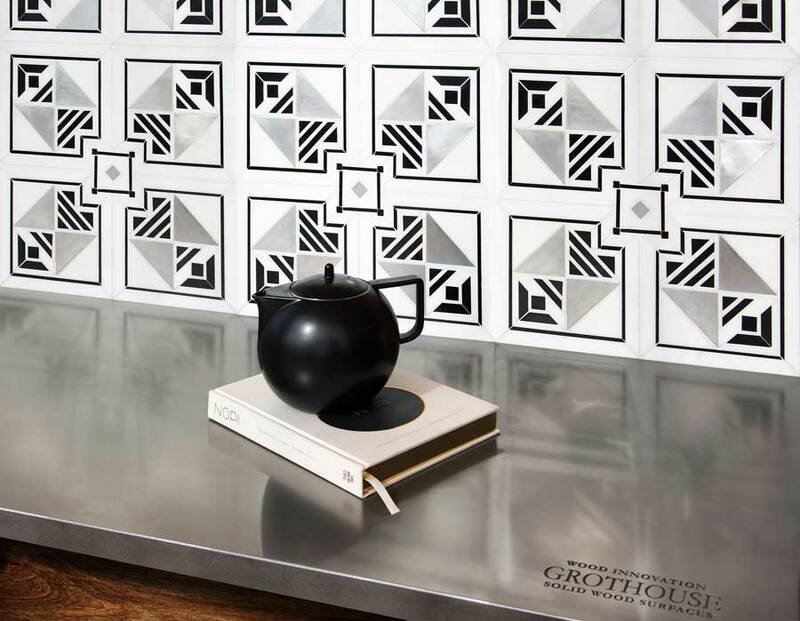 To see more designs featuring Anvil™ metal countertops, visit the Grothouse Countertop Image Library. This entry was posted in Anvil Countertops, Metal Countertops, Metal Gilded Wood Surfaces, Metal Wood Surfaces and tagged Anvil countertops, metal countertop, metal countertops, metal finished wood countertop, Metal Gilded Wood Surfaces, Metal Wood Surfaces by Denise Grothouse. Bookmark the permalink.